I’m A Celebrity, Get Me Out Of Here is in full swing and one junglemate is already marking herself out as the main contender for the crown. Georgina ‘Toff’ Toffolo, Made in Chelsea and educated in law at Westminster University, has won the hearts and minds of Brits nationwide for her charming antics and ballsy attitude. The Made in Chelsea and Celebs Go Dating professional (calling her a celebrity just might get us sued under the Trade Descriptions Act) has an admittedly trademark TV persona. Aptly nicknamed Toff, the 23-year-old has a childlike enthusiasm for life which some viewers might mistake for a lack of intelligence. Actually, she’s a pretty smart cookie, according to former fellow campmate, comedian Shappi Khordsandi. 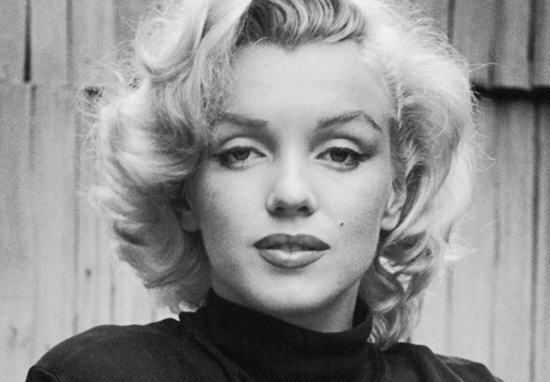 Speaking to ITV after her exit from the Jungle, Shappi – who’s a massive fan of Toff – compared the young savvy C-lister to Marilyn Monroe. In fact, Shappi’s observation is pretty smart in itself. The late, great actor is often credited for bringing the stereotype of ‘The Dizzy Blonde’ to the mainstream, while remaining very shrewd in the business of fame behind the scenes. Working within today’s curated celebrity culture, presumably Toff has to adopt the same business acumen, and some have assumed her demeanour is a sneaky plan to win the televised contest. Toff has previously been accused of being ‘sneaky’ by MIC viewers, who apparently don’t read the disclaimer which states all scenes are literally made up for entertainment. Toffolo had previously been found to have taken a banned item into the I’m A Celebrity camp, spotted by eagle-eyed viewers to be wearing make up. The offending concealer was all forgiven once it transpired the make up was permitted for medical reasons, to protect her skin treatment from the sun. Despite being a maverick rule-breaker Toff has proven a stalwart of this year’s proceedings. But considering her campmates, that hasn’t been difficult. 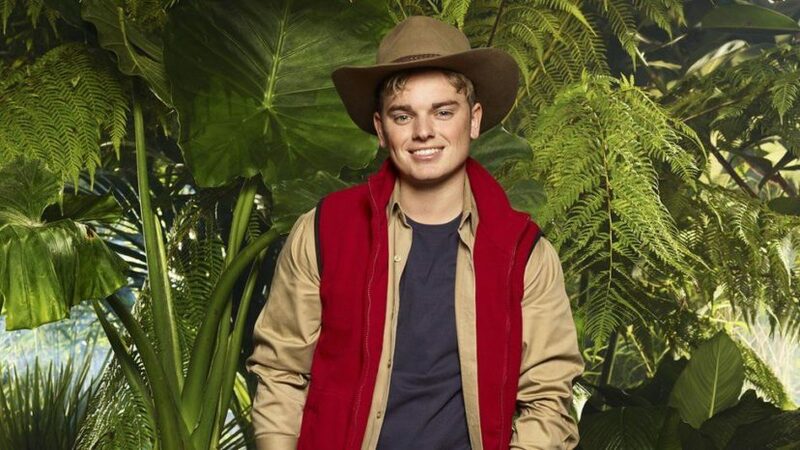 The show was marred in controversy when a young contestant, Jack Maynard, known for being some pop star’s brother, was forced to leave due to a series of homophobic and racist tweets from his formative years coming to light. I’m so sorry to anyone that I offended, anyone that I upset, anyone I made feel uncomfortable. I’ve tweeted some bad things, some horrible things, some pretty disgusting things that I’m just ashamed of. I was young I was careless, I just wasn’t thinking, this was back when I had just left school and I didnt know what I was doing. Amir Khan and Stanley Johnson are also hotly tipped as winners, despite Khan’s crippling fear of snakes. We can only hope the other campmates you’ve never heard of will all win enough publicity to warrant the title ‘celebrity’ so we can stop inventing more meaningless professional titles for them all.